A floating rental cabin along the harbourside in Oslo, co-living units with a clear social and sustainable profile, a memorial site at Utøya, some of the largest urban transformation projects in Norwegian history and a visitor centre for prehistoric cave paintings that gently burrows into the landscape in Lascaux, France. The exhibition A Place To Be. Norwegian Contemporary Architecture 2011-2016, at the National Museum in Oslo, presents a selection of 25 projects dating from the past five years. All the projects are either from or in Norway. The exhibition is divided into five thematic categories: Residence, Shelter, Transformation, Rebuilding and the Heart Of The City. They all range in scope, form and approach, but they’ve all been selected as the most distinctive and characteristic projects in Norwegian contemporary architecture during the last five years. Is it possible to identify characteristic features in Norwegian architecture today? 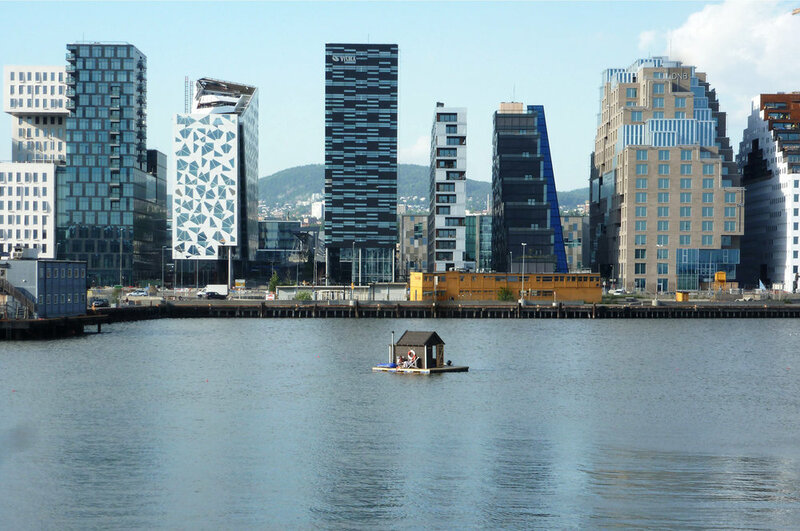 How does today’s Norwegian architecture reflect key values and trends in society in general? 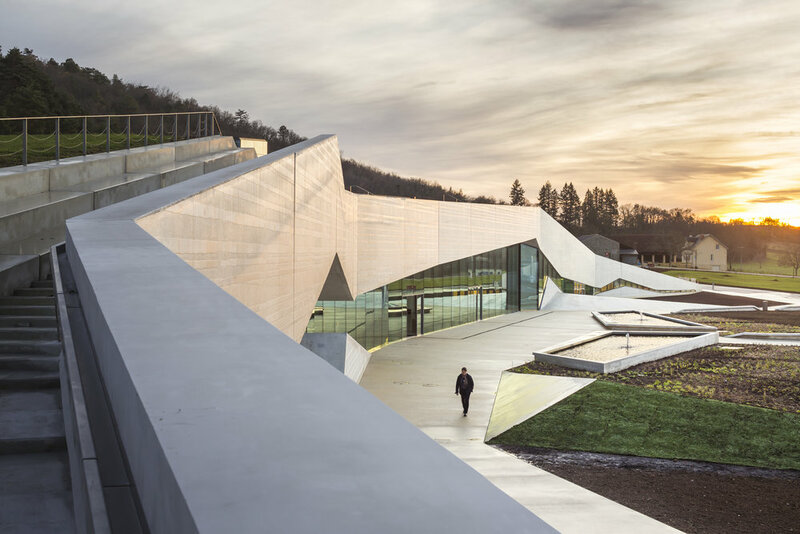 In addition to highlighting these questions, the museum also invites the audience to reflect on how architecture can create a sense of belonging and security, and to revitalize towns and villages threatened by depopulation. In short: To create places that are good for us, now and in the future.